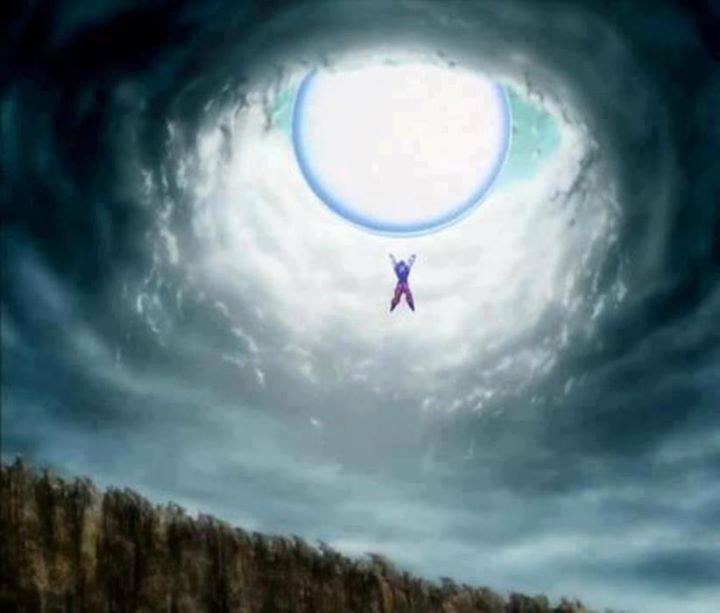 Epic Spirit bomb. . HD Wallpaper and background images in the Dragon Ball Z club tagged: goku dragon ball z spirit bomb dragon ball z. This Dragon Ball Z fan art might contain utukufu shimo, lazaretto, glory hole, and shimo ya utukufu.